Where’s Our MLB The Show 19 Review? Tired of having to swap Link’s gear every time you enter a different environment in The Legend of Zelda: Breath of the Wild? If you are, then this glitch might be of interest to you. The ‘Apparatus Storage’ bug not only allows you to max out Link’s hearts and stamina, but also makes you immune to extreme temperatures, weather, and environmental effects. With this glitch, you’ll no longer have to worry about changing your armour regularly or using elixirs. It also makes you immune to elemental attacks and weakens damage dealt by powerful enemies such as Guardians. It’s as if Link is wearing all of his outfits at once. You can see a demonstration of glitch in the video below. The bug will last until you warp or reload your save file. For more information about this glitch, what else it can do and how exactly to activate it, visit Gaming Reinvented. Will you be trying this out yourself? 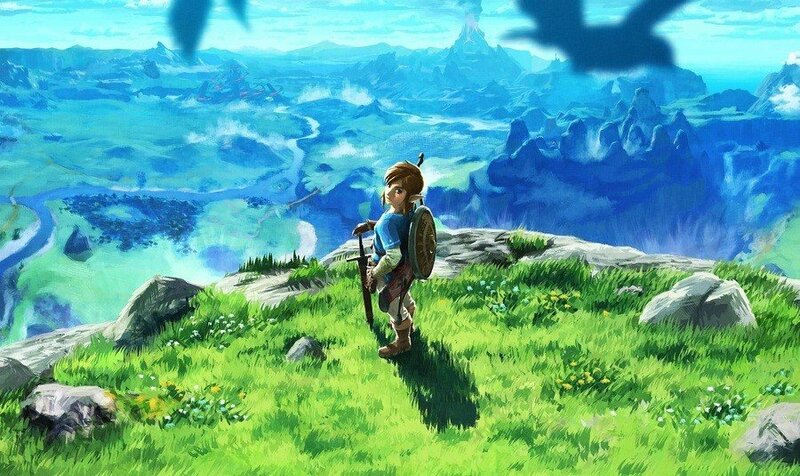 Are you still playing Breath of the Wild on a regular basis? Tell us down below.